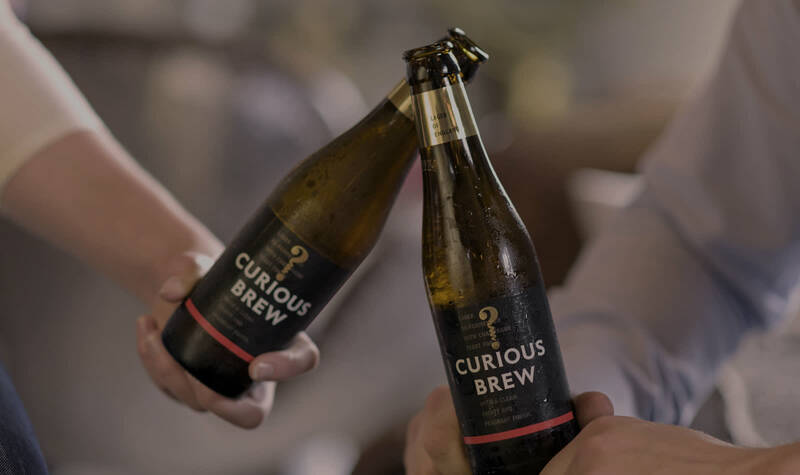 We are The Curious Brewery. Where flavour and passion comes first. We believe in trying to create things that others can’t. Our reason for being is to inspire people to stay curious. To question. To celebrate. To smile more. And to never graduate from the school of life. 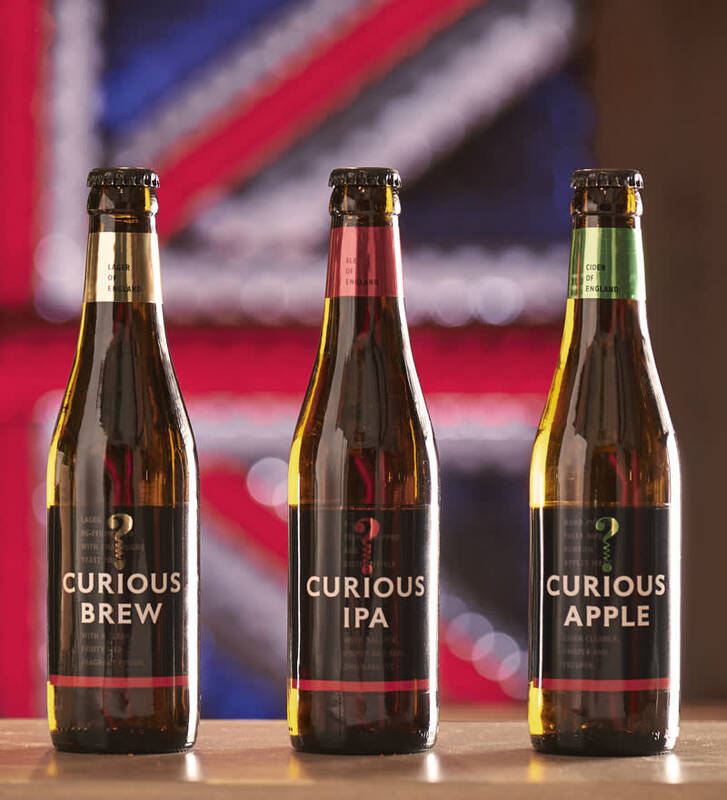 We decided to make the best tasting beer and cider, using just the best quality ingredients and our skill as England’s leading winemakers. 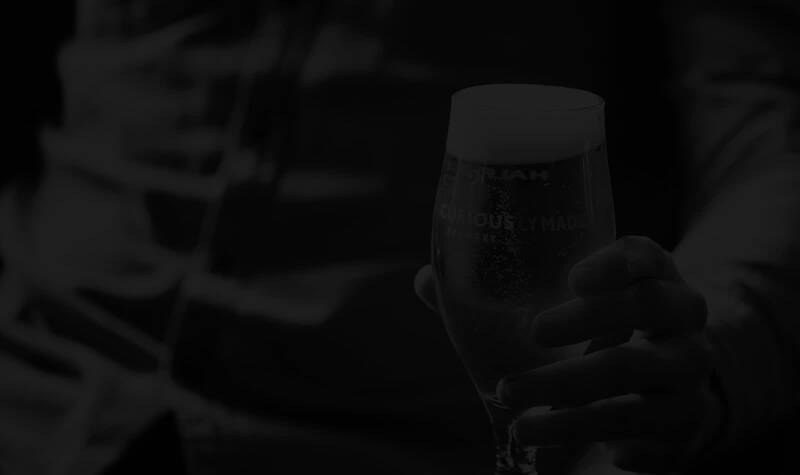 First and foremost we make beer that we want to drink and which we know is better beer. 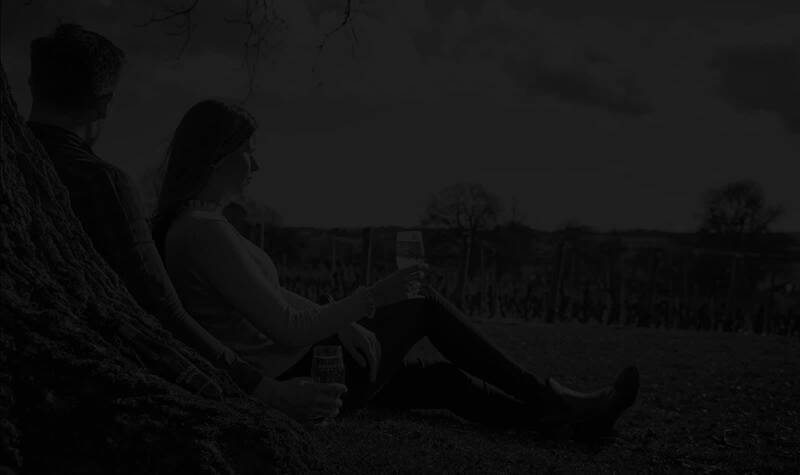 We apply the passion we have for ingredients, use our endless thirst for knowledge, and apply our unique winemaker’s skill to make distinctive beers of soul and purpose. Beer of unique balance, style and which does what we think great beer should do first and last - Refresh.